Brandon Tucker serves on the FBCO staff as the principal of First Baptist Christian Academy (FBCA), the Christian school ministry of the church. 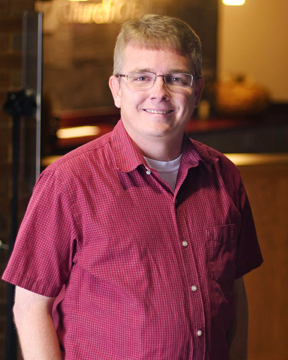 Brandon is called to leadership in Christian education, teaching children a Biblical worldview. Brandon has been an educator since 2003, serving as a high school English and History teacher at Columbia High School in Columbia, Mississippi, and serving as a History teacher and secondary school principal at Lamar Christian School in Purvis, Mississippi, for ten years before becoming the principal of FBCA in 2015. He has earned a Master of Science in Educational Leadership from Bob Jones University and a Bachelor of Arts in History & Secondary Education from The University of Southern Mississippi. Brandon is actively involved at First O’Fallon as a Life Group leader and bus driver for special events.